You Hold The Most Innovative Strategy Game Ever Created! 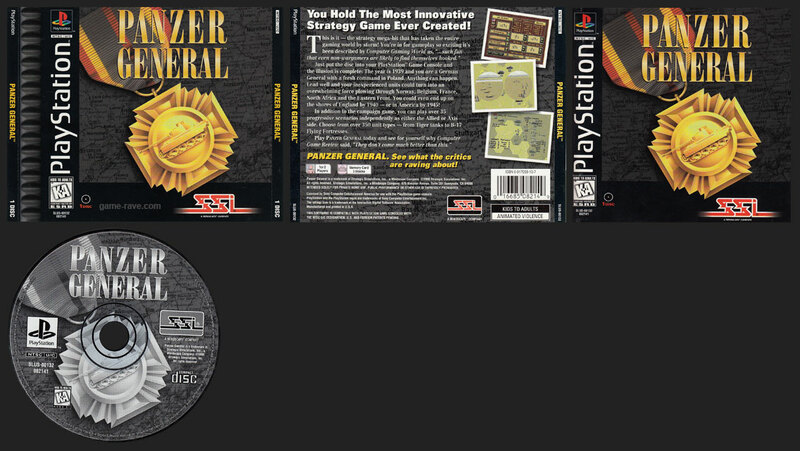 Just put the disc into your PlayStation Game Console and the illusion is complete: The year is 1939 and you are a German General with a fresh command in Poland. Anything can happen. Lead well and your inexperienced units could turn into an overwhelming force plowing through Norway. Belgium, France, North Africa and the Eastern Front. You could even end up on the shores of England by 1940 – or in America by 1945! In addition to the campaign game, you can play over 35 progressive scenarios independently as either the Allied or Axis side. Choose from over 350 unit types – from Tiger tanks to B-17 Flying Fortresses. See what the critics are raving about!